Welcome to Walk with a Future Doc! 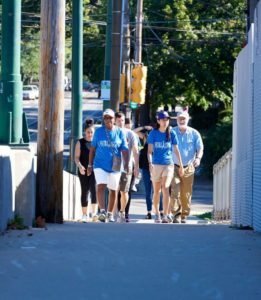 Penn’s Center for Public Health Initiatives, in partnership with medical students from the Perelman School of Medicine, is bringing Walk with a Future Doc to West Philly. 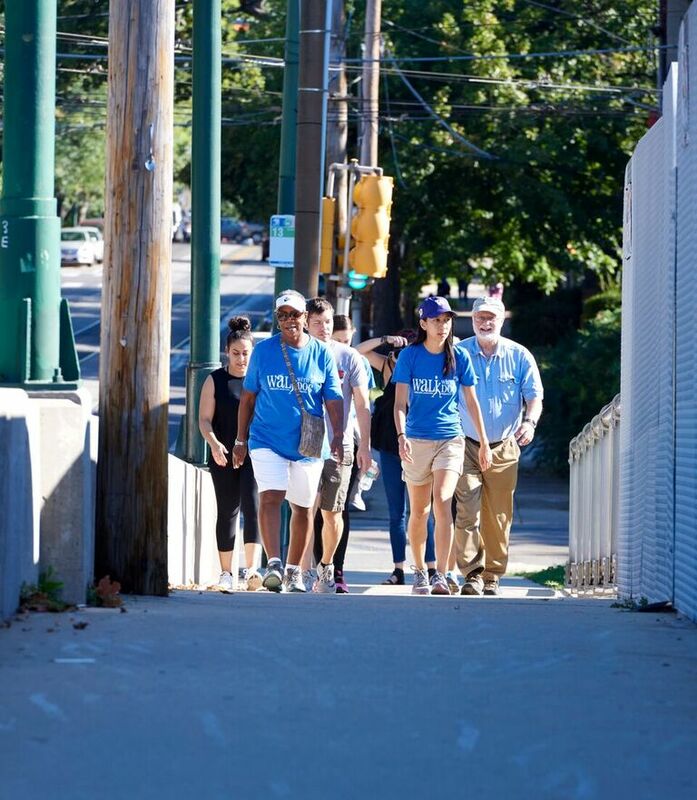 Our goal is to get out into the community and promote health and well-being through bi-weekly walks. Whether you walk a little, a lot, or not at all, we would love to have you come out and walk at your own pace and have the opportunity to have any questions you might have answered by some of our future doctors. 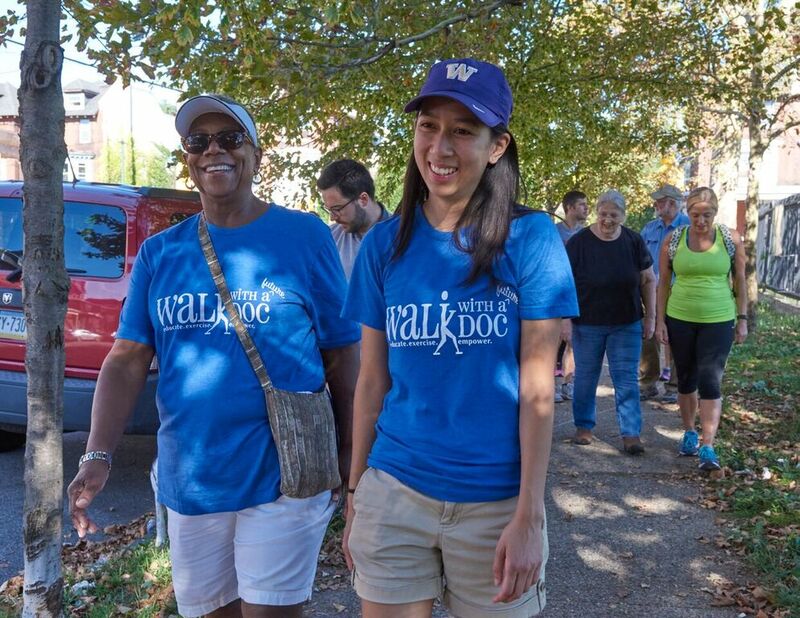 Walk with a Doc, and in this case, Walk with a Future Doc, is a walking program for everyone interested in taking steps for a healthier lifestyle. What better way to start your weekend than on your feet making strides to help your heart and improving your general health to live longer! While you walk at your own pace, you’ll have the opportunity to have questions answered by local physicians. 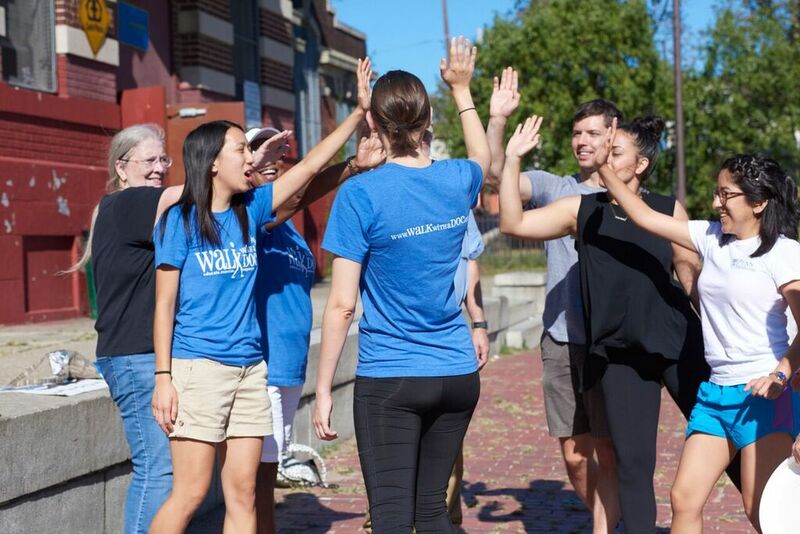 Walking every 2nd and 4th Saturday of the month @ 9am May-October 2018!